A commercial weanling bull bred by Mr. Sean Feeney, Turloughmore, Galway was Champion bull calf at yesterday’s Athenry Mart Show & Sale. Weighing in at 460kgs @ 9 months, the champion made €1370. Flanuer progeny have earned many Championship prizes at weanling show and sales in Ireland over the years. Progeny Pictures of Doncamillo, Deep Canyon, Gamin & Garou. 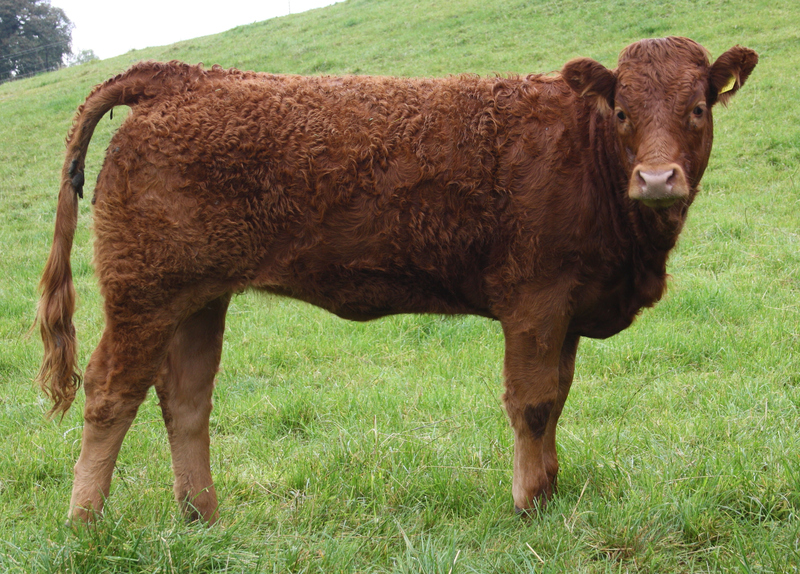 Garou commercial heifer x Navarin dam bred by Mr John Egerton. 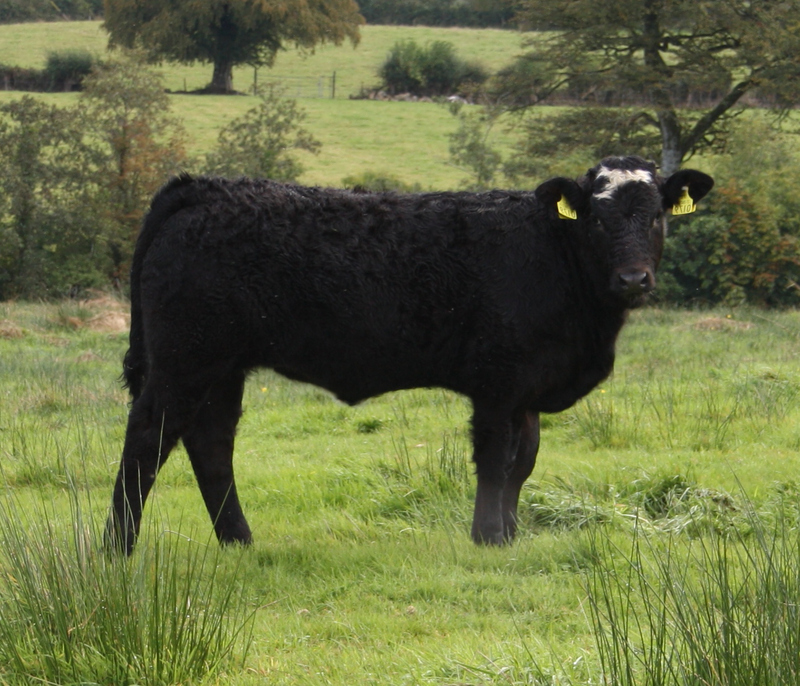 Gamin commercial bull x Bova Pontium dam pictured @ 5 months bred by Joseph Duffy.